MobileHelp® Healthcare, a leader in personal and enterprise healthcare technology solutions including remote patient monitoring (RPM), announced today a new partnership with Casamba, a leading provider of electronic health record (EHR) solutions for home health agencies, outpatient therapy and skilled nursing facilities (SNF) contract therapy providers. The remote capture of daily physiological data such as blood pressure, weight, pulse oximeter and blood glucose levels will be incorporated into the patient’s EHR and allow home health agencies to better manage a patient’s health in between visits, even when a nurse is not physically in the patient’s home. In addition, the MobileHelp service will provide secure text messaging capabilities, video capabilities, medication reminders, visitor verification, patient engagement and caregiver/clinician portals with business intelligence tools. 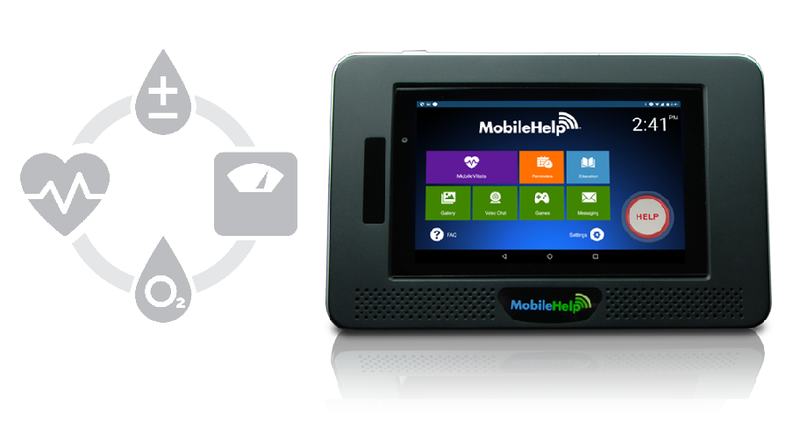 Remote patient monitoring technology from MobileHelp Healthcare will allow Casamba’s home health agency clinicians to manage a broader spectrum of patients grouped by health diagnosis in one clinical dashboard, as opposed to working within disparate applications. Founded in 1997, Casamba provides EMR solutions in contract therapy, skilled nursing facilities, outpatient clinics, and home health and hospice care settings. Its solutions are designed to maximize both business and clinical success for providers across the entire continuum of post-acute care. Casamba’s acquisitions of TherapySource and HealthWyse have enabled the organization to become one of the largest post-acute care software and services companies in the industry, servicing over 275,000 providers in more than 10,500 clinics nationwide. Casamba is headquartered in Agoura Hills, CA and has locations in Wilmington, MA, and Hoover, AL. www.casamba.net. For sales inquiries, contact 800-648-2596.